CIMT or “Constraint-induced movement therapy” is an evidence based rehabilitation technique for the arm and hand that achieves meaningful results. When just one side of the body is affected by injury to the brain or spinal cord, the result is “hemiplegia”. CIMT is one of the most effective treatments for the hemiplegic upper limb, allowing greater functional independence and improving quality of life. CIMT is suitable for children and adults with hemiplegia, particularly those who rarely use their affected arm (“learned non-use”). Constraint of an individual’s unaffected limb. Devices such as mitts, slings and non-removable casts are used to achieve this. Repetitive task practice and adaptive task practice with the affected limb. Sessions are daily over a period of weeks, and completed with one to one training from one of our specialist CIMT therapists. A contract between the therapist and the patient (or their parent) is used to ensure a commitment to therapy. 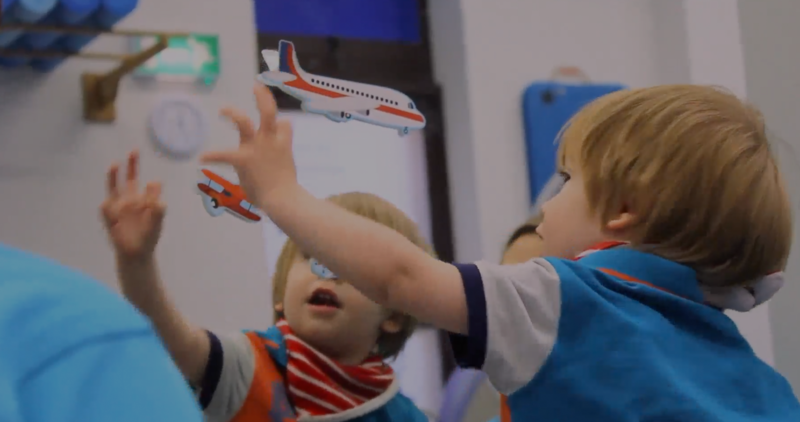 Every CIMT programme is uniquely tailored to the individual’s abilities and personal goals, and lasting significant results can often be gained over a short period of time. Watch our video below for more information! Why join our professional network? The CIMT professional network is a free clinical interest group that has been set up to share best practice for therapists interested in constraint therapy. We are looking for physiotherapists and occupational therapists with an interest in constraint therapy to join our network to keep up to date with the latest research. What is the CIMT professional network? As part of our professional network you will recieve a CIMT newsletter every 6 months. Included in our professional network is attendance to the CIMT AGM conference. Keep you updated on all the recent research/ education in CIMT. The CIMT.co.uk professional network is an information sharing platform that provides an online forum for memebers to share advice / evidence. 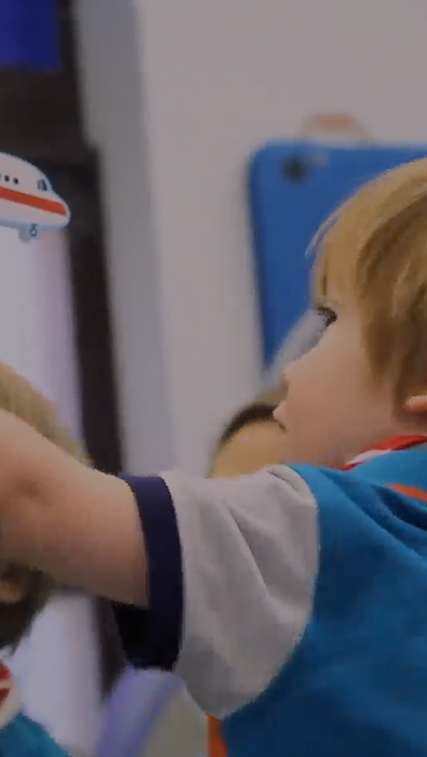 Watch our patients inspiring journeys! Sign up for free as there is currently no cost to joining the CIMT professional network. Sign up today as there is currently no cost to joining the CIMT professional network. If you would like to join our Professional Network please enter your contact details and we will be in touch. Are you a member of the CSP?